You could say that! From wedding receptions and small parties through to Christmas business parties, gala functions and the inevitable new years’ eve party, it’s a testament to our level of professionalism that our musicians performed with the same energy and standard of entertainment that we always provide. 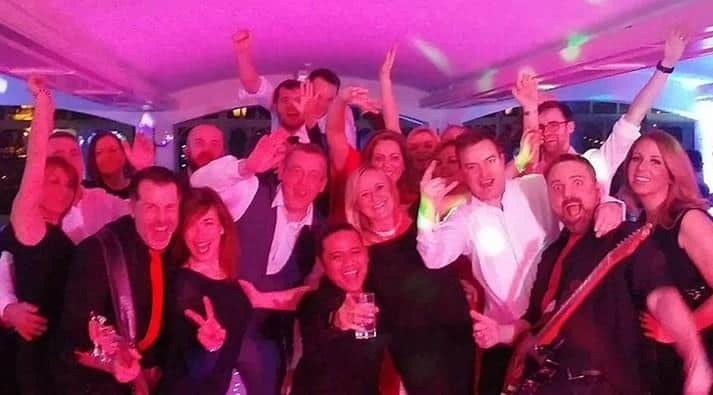 Elaine, who hired us to perform at a small Christmas party in Coventry, told us “Thank you so much for playing our Christmas party – you were even better than last year and everyone commented on how much they enjoyed themselves. We’ll be in touch to book for Christmas 2015. Cheers!”. We say this every year, but in order to avoid disappointment, please don’t leave hiring your live entertainment until the last minute, especially if you’re planning our function for a weekend. 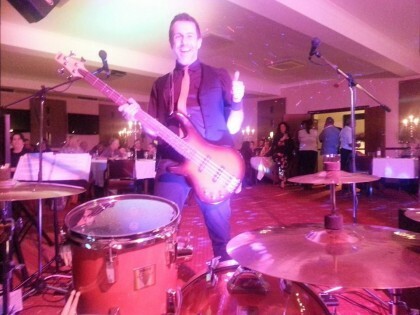 Hard to Handle band are very, very popular, so contact us for a chat about your event. Go on, you know you want to – call us direct on 0796 433 5657.